The dress was exactly what I was looking for. It is true to size. And I only need to have minor alterations done. Bought this dress for my daughter. We absolutely love the selection and the customer service!! 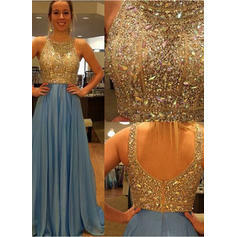 I would recommend this site to anyone looking for quality dresses at a reasonable prices. I absolutely love this dress! The color was beautiful and the lining made this dress soft and comfortable. I can't wait to wear this dress again!